Citizen Media Watch met with blogging veteran, super-entrepreneur and CEO of Creative Commons Joi Ito during the SIME conference in Stockholm. He told us about how he (possibly) made the New York Times change their contract for freelance material, and he sent a message to anyone wanting to make it as a semi-pro or pro journalist or photographer. Mainstream media is struggling with how to use photos with Creative Commons licensing. 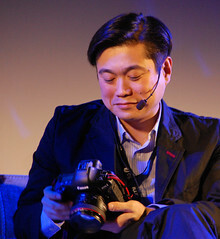 The reason is they’re not used to attribution models, but rather to pay the photographer and get the exclusive rights for the photo, says Joi Ito. But they are starting to learn. – They’re realising that atleast for certain situations and certain people it’s impossible to get a photograph in time. They’re realising it’s a resource. They’re starting to learn the rules, says Joi Ito, who saw a lot of abuse of the license in the early days. He reveals that it took him three years of refusing to sign the New York Times’s standard contract after having written an article for them before they gave in – and actually changed it for everyone. At first they simply wanted the exclusive rights, period. Now the contract says they get the exclusives for one month, then you can re-use it in any way you want. – But they changed. It took me three years of saying no no no. You just have to keep working. 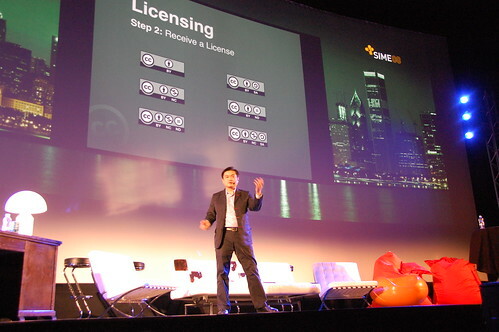 Don’t sign bad licenses, advices Joi Ito. This is part of a longer interview also addressing the need for new business models, why hyperlocal journalism is failing and the two ways for photographers to make money. We’ve made the full-length uncut interview available on our blip.tv account. It is licensed under a creative commons license. 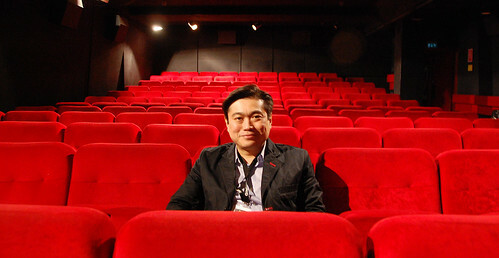 A big thanks to Joakim Jardenberg who pinpointed one of the questions for Mr Ito. And to Björn Falkevik for the filming/camera crash-course.